Home Tech LifeTested: Is Apple’s iPhone X worth the upgrade? It’s water resistant. With the number of pools we frequent around the world, having to worry less about an expensive mishap while you’re lining up that pool bar cocktail shot is almost worth the switch alone (and let’s just say we’ve lost a few phones to water damage over the years). This feature is probably our favorite – we can’t quite work up the courage to properly dunk the phone for those envy inducing underwater shots, but we’re working up to it. Stress-free poolside vacay pics? Tick. The larger display. Yes, it’s not quite as wide as the iPhone 8 Plus, but it’s a mere few characters difference. The iPhone X gives you almost the same size screen as the plus model, while still providing one-hand operability. It’s definitely a step up from the non-plus iPhone models. The new iOS user interface. It took us a while to get used to the gestures that replace the home button – the swipe up, swipe down and diagonal drag. It’s a bit like the learning curve when you switch from PC to Mac, and whilst we still prefer the previous interface, you get used to it after a while. Portrait mode. One of the main reasons we made the move to the X was for the improved camera(s). It produces a lovely photo when the lighting is perfect, but still struggles severely in low light. Portrait mode is a cool tool, if you’re photographing things shaped like heads. We wanted to use it for non-human objects, which sometimes is a bridge too far for Portrait mode to handle – for instance, anything sticking out of a cocktail (a straw, perhaps) gets blurred into the background instead of staying with the foreground subject. It’s definitely an improvement on older models, but users of the iPhone 7 might feel there’s a big enough jump to justify the upgrade. No headphone jack. If we had a dollar for every time we’d gone to plug something into the iPhone X just to be reminded there is no headphone jack, we’d be about 1% of the way to paying for this damn thing. ‘I”ll just plug my headphones in to listen to my iPhone as I snooze on the plane….’ NOPE. ‘I’ll just plug the handy AUX cable from the hotel room speakers into the iPhone so we can listen to music….’ NOPE. Then there’s the whole issue of not being able to charge your phone while using a converter with your headphones, because the X only has one lightning port for everything. We’ve never had a brand new piece of technology feel so fundamentally flawed (oh wait, our new MacBook Pro and its infuriating lack of any ports other than USB-C comes to mind…). Face recognition. We’ve had reports of this feature working pretty smoothly for some, but it works less than 50% of the time for us. We’re rather over having to enter our passcode so often. Give us back the fingerprint scanner any day. Apps haven’t caught up. We’re a few months after release now and still seeing plenty of glitches in the way apps work with the iPhone X. The glitch in Instagram’s chat feature that frequently covers the chat box with the keyboard infuriates us on a daily basis. The iPhone X’s longer display is still clearly a compatibility issue for even’t the world’s biggest app developers. Should you make the move to the X? In some ways, our daily experience with the iPhone X makes us feel like we’ve stepped back to an old model, with the user experience being continually shaken by issues with face recognition, app glitches and lack of a headphone jack. We do, however, love its larger screen and increased life-proofing features (we do spend a lot of time in pools and around precariously placed glasses of wine). If you’re on the 6 or earlier, make the jump. It’s a big step up, and ours has definitely grown on us. 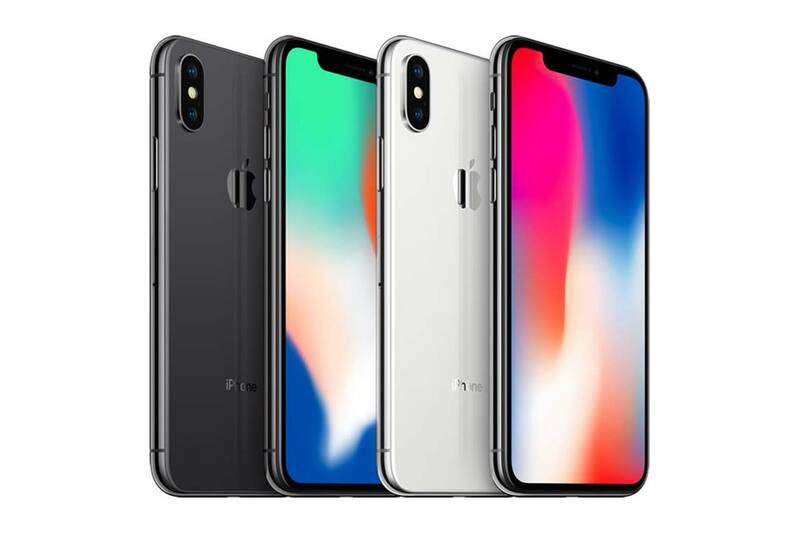 With sales of the iPhone X slower than expected, users of later models might just want to wait and see what’s around the corner, or go for the iPhone 8 Plus, which has many of the upgraded features with a smaller price tag – just as long as you don’t mind the larger device size.